We have the perfect answer! A detached villa style atrium ranch with little exterior maintenance! This remarkable home is situated on a double lot overlooking 35 breathtaking acres slated to be a future passive park with walking trails. Start your mornings or finish your evenings in the three season room enjoying the beauty of it all. The homeowner carefully thought out the details when designing this home. The natural flowing floorplan on both levels sets the mood for superb entertaining. 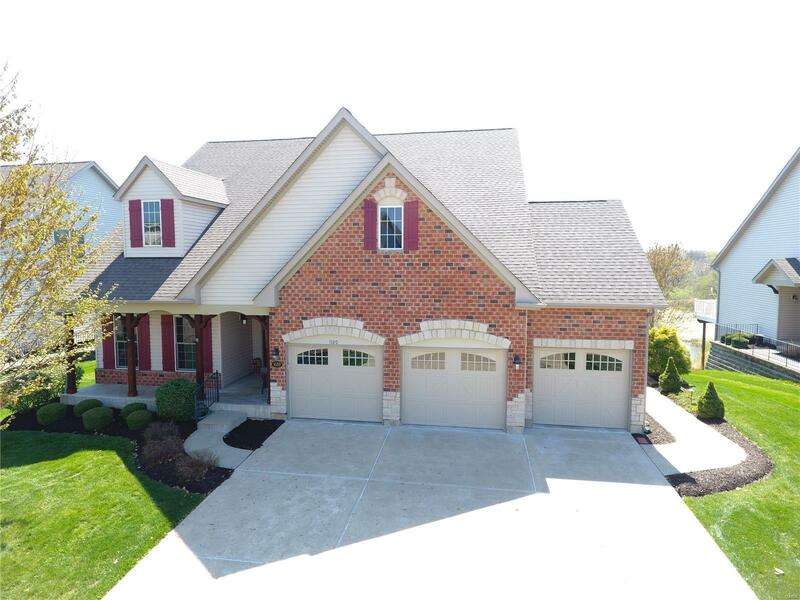 Remarkable quality at every turn from the 3 car garage, hardwood floors, crown molding, granite, full sit down wet bar, coffered and vaulted ceilings are just a few on the list. The backyard is transformed into a relaxing get away with a paver stone patio, grilling deck, extensive landscaping with a water feature. Just sit back and enjoy nature. Rather than simply reading about it, why donât you make an appointment today?